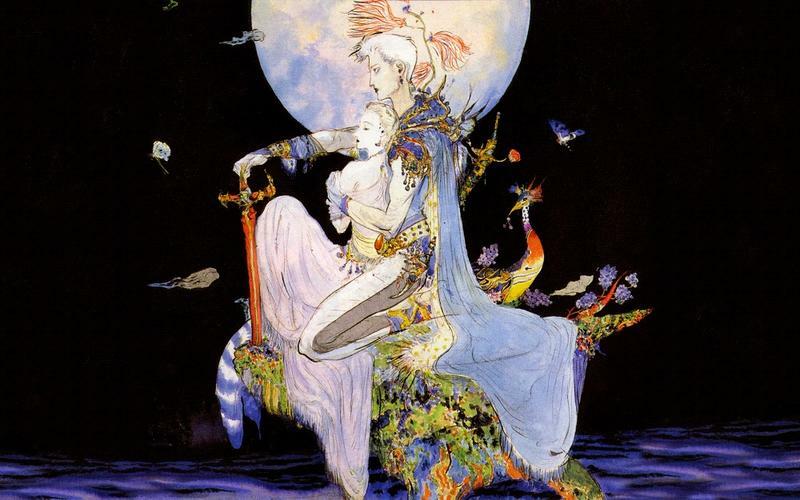 Final Fantasy V has long lost its title of the “Forgotten Final Fantasy” now that most fans in America have had plenty of time to get their hands on it. It’s also about to become a lot more accessible as well. Square Enix will be bringing the game over to iOS and Google Play in Japan later this month with an American release no doubt following shortly afterwards. 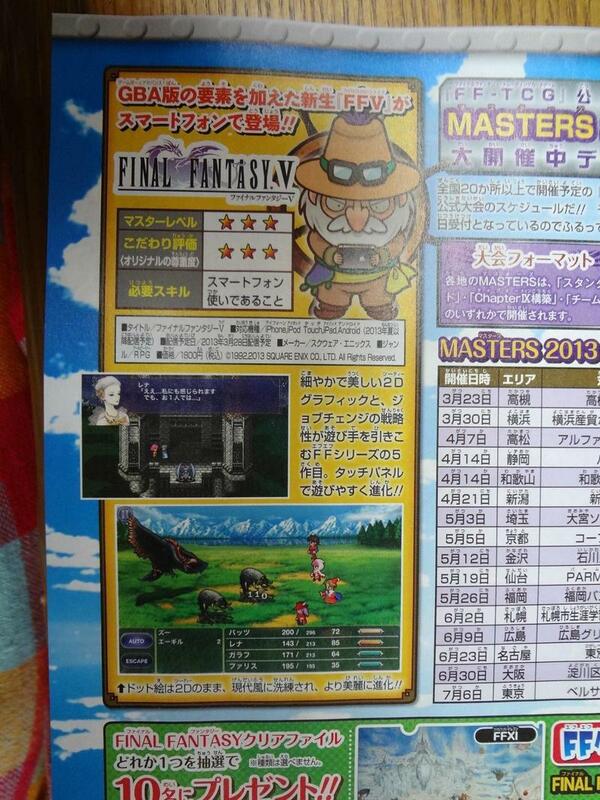 What’s confusing is that while the magazine scan claims that Square Enix will be porting the Game Boy Advance version of the game, there is an obvious difference in visual style. No longer the dumpy sprites used in the old days, these sprites are much taller and more defined, much more closely resembling their original iOS game Final Fantasy Dimensions. Check them out in the gallery below. That would make this not a port at all but a full on 2D remake. 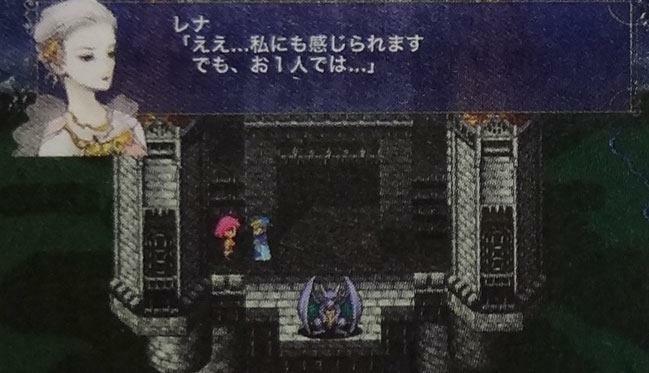 Final Fantasy V is already a wonderful game, so is there any one out there looking for a new way to experience it? 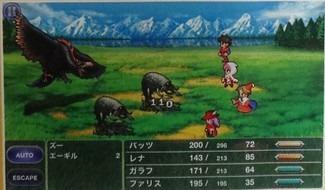 Will these cheap looking graphics be used to replace the masterful use of sprites when they decide to bring over Final Fantasy VI? The game will be sold for ¥1,800 (Approx. $18.77 USD) when released, so expect another expensive iOS game from Square Enix.